Set off the road, this waterfall on the outskirts of Luceram in the Alpes Maritimes is easy to miss while driving through the Provence, France. 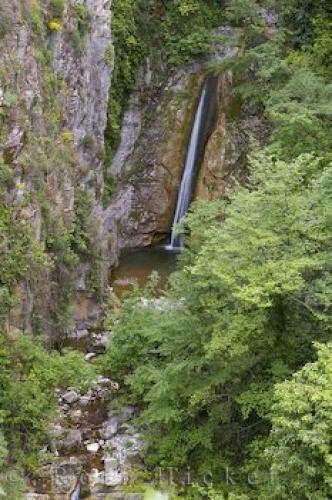 Waterfall near the Village of Luceram, Alpes Maritimes, Provence, France, Europe. in the Alpes Maritimes, Provence, France.